Mark Franks and Phil Serrell battle it out at the Ardingly Antiques and Collectors Fair. Mark Franks and Phil Serrell go head-to-head at a car boot sale in Romford. Mark Franks and Phil Serrell go up against each other at an auction in Rayleigh. Mark Franks and Phil Serrell visit the market in the Belgian town of Sint Truiden. Mark Franks and Phil Serrell face the showdown auction. Eric Knowles and Catherine Southon do battle at the Ardingly Antiques and Collectors Fair. Eric Knowles and Catherine Southon do battle at a London car boot sale. Eric Knowles and Catherine Southon face off against each other at auction in Nottingham. Eric Knowles and Catherine Southon go head-to-head at the St Ouen flea market in Paris. 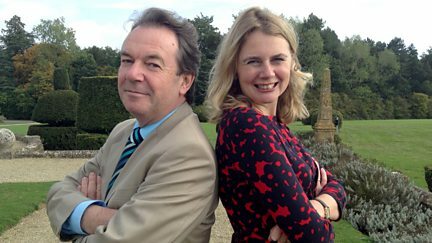 Eric Knowles and Catherine Southon face the showdown auction. 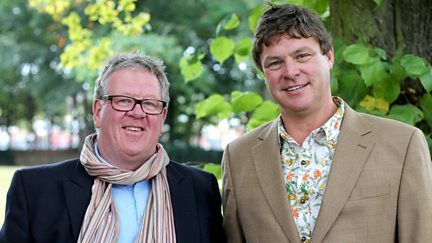 David Harper and Mark Stacey go head-to-head at the Norfolk Antiques Fair. David Harper and Mark Stacey do battle at a street market in the oldest town in Belgium. David Harper takes on Mark Stacey at a car boot sale at Ford Airfield in West Sussex. David Harper goes up against Mark Stacey at Chiswick Auctions in London. 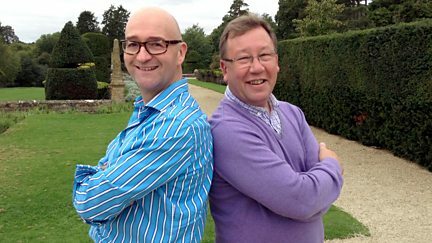 David Harper and Mark Stacey face their greatest challenge yet - the showdown auction. 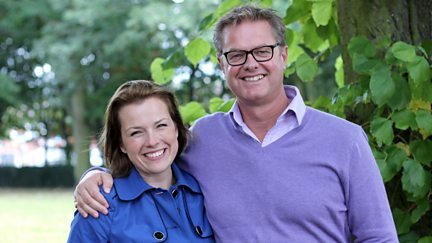 Jonty Hearnden takes on Christina Trevanion at the Reeman Dansie auction in Colchester. Jonty Hearnden and Christina Trevanion do battle at the Malvern Flea and Collectors Fair. Jonty Hearnden and Christina Trevanion visit the Porte de Vanves flea market in Paris. Jonty Hearnden and Christina Trevanion do battle at a car boot sale in Essex. 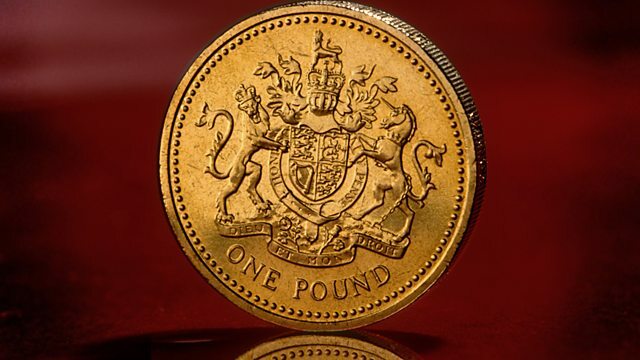 Jonty Hearnden and Christina take on their greatest challenge yet: the showdown auction.